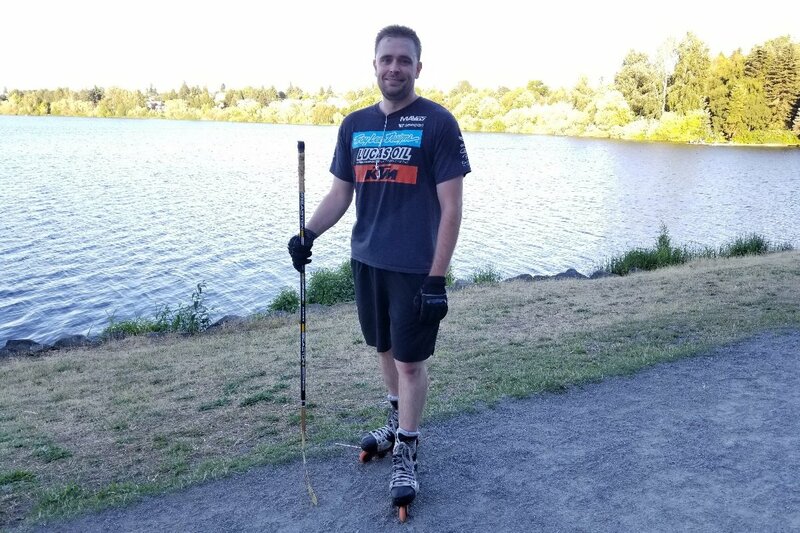 Fundraiser by Geoffrey N Owen : Help Me get new RollerBlades! Help Me get new RollerBlades! I am trying to get new roller blades so my feet won't hurt so much after I skate. Let's just say... I have blisters all over my feet and I love skating so much that it's turning into a love-hate relationship. I hate it that I love it so much because it brings me pain and joy all at the same time. I've never created a GoFundMe before and I am not sure how successful this will be, however, if I am able to fund some new skates, I'll use my old GoPro to record my fancy new moves!